As we prepare to head out to the Tiny House Jamboree in less than 2 weeks with our most amazing and innovative project yet, we would like to give a big shout out and thanks to all of our amazing customers! 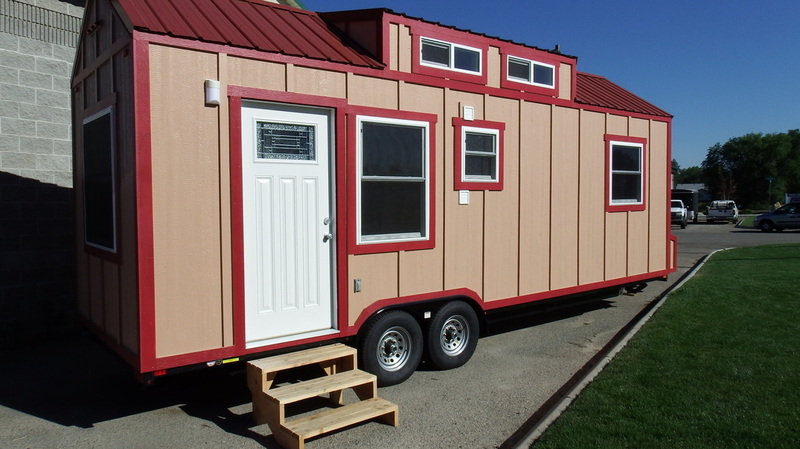 If you are going to the Jamboree, please be sure to stop by to say hi and to see the incredible Tiny House we’ve designed! ​Atwood on demand water heater.